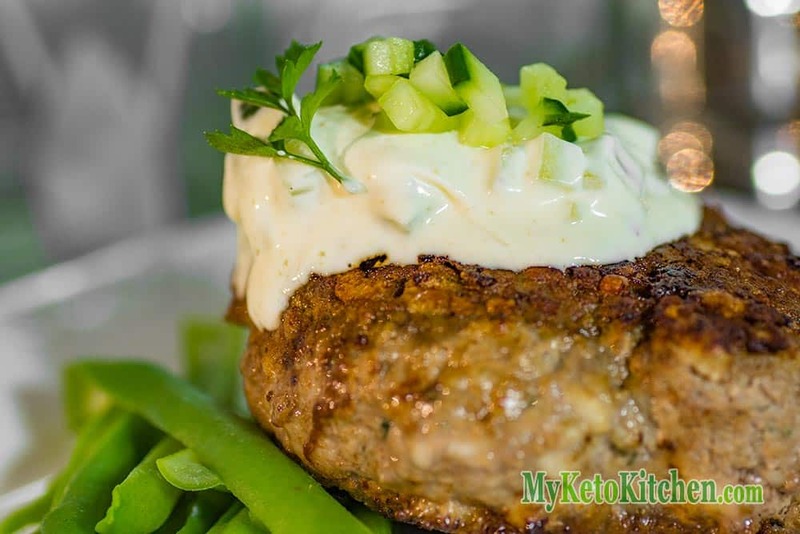 This homemade lamb and halloumi keto burgers recipe is very easy to cook, juicy, moist and tastes great. Lamb is a great, high fat and flavorsome meat combined with halloumi cheese it makes a great mix. 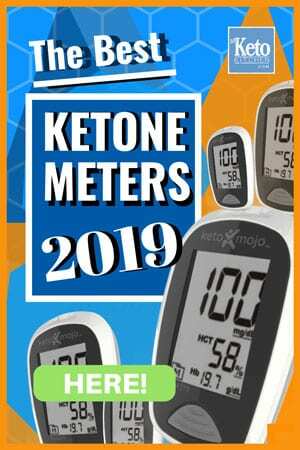 The combination keeps your keto burgers juicy and not dry. 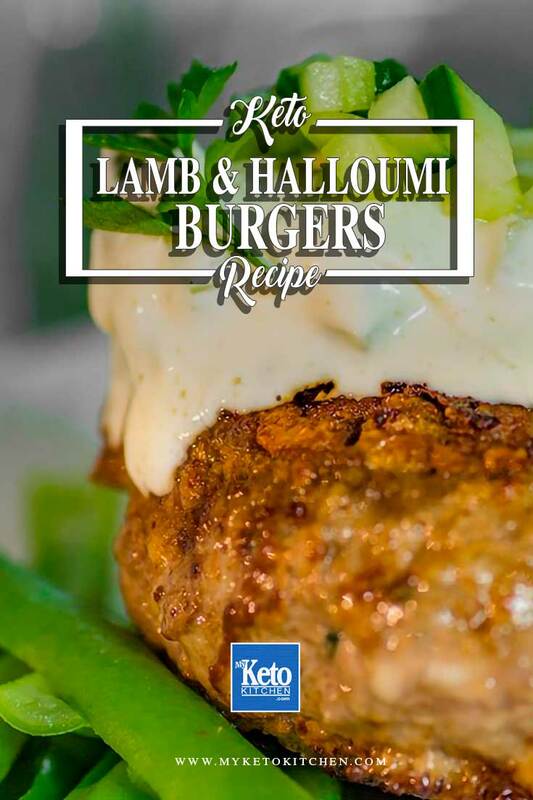 Our low carb lamb and halloumi keto burgers recipe will bring the taste of the Mediterranean to your next barbecue. 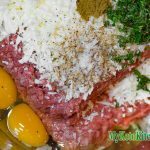 Try rolling them smaller for delicious keto meatballs. Lamb and Halloumi Keto Burgers are a great meal option when homemade. It’s easy to avoid the high carb “fillers” that are used to bulk up pre-made and takeaway hamburgers. Ground meats are also a cheaper ingredient for those on a budget. These lamb and halloumi keto hamburgers can be frozen raw and defrosted for a last minute dinner. This recipe makes 10 servings, the recipe card reflects 1 serving which is 1/10 of the total recipe. Place all patty ingredients in a large mixing bowl and mix together. Mixing with your hands is the quickest method to evenly combine the ingredients, disposable gloves are recommended. (We use these vinyl food service gloves. Separate the mix into 10 evenly sized pieces and roll each into a smooth ball, flatten the balls into a burger patty shape. Grill the burgers over medium-high heat for 5-8 minutes each side, until cooked through and serve with Cucumber Cream. 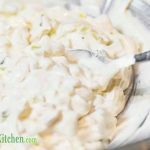 Place all cucumber cream ingredients into a mixing bowl and mix well. Ensure you taste and adjust seasoning to your liking. Serve with Lamb and Halloumi Burgers. These lamb and halloumi keto burgers will bring out the taste of the Mediterranean to your next barbecue! Place all patty ingredients in a large bowl and mix together. Mixing with hands is the quickest method to evenly combine the ingredients, disposable gloves are recommend. Place all cucumber cream ingredients into a bowl and mix well. Ensure you taste and adjust seasoning to your liking. Serve with Lamb and Halloumi Patties. 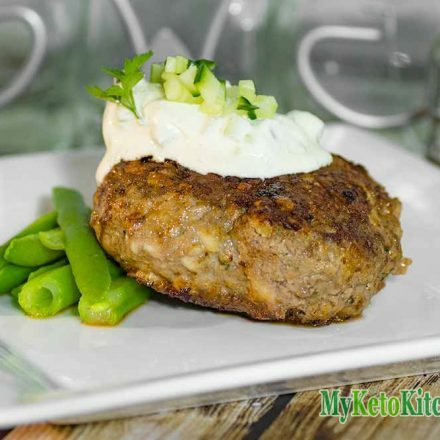 To make a larger batch of this Lamb and Halloumi Keto Burgers recipe adjust the servings above.